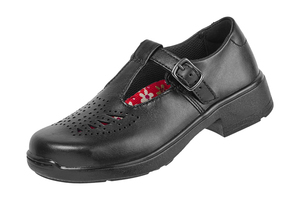 Girls formal school shoes just got more stylish. 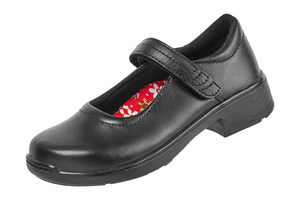 Soft, durable, stable and cushioned, the Adiva continues the tradition of functional school shoes that the Ascent name is known for, but with a more feminine look. 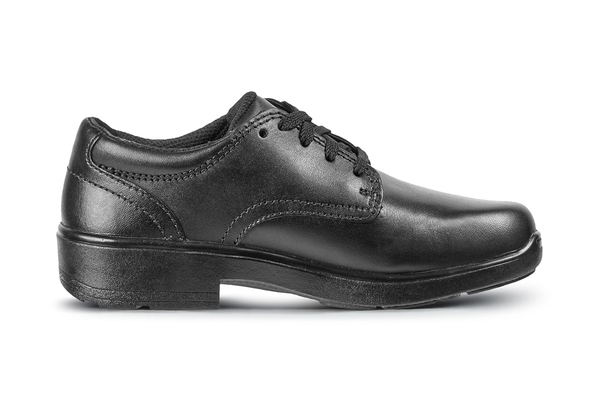 Benefit: Arch support and pronation control. 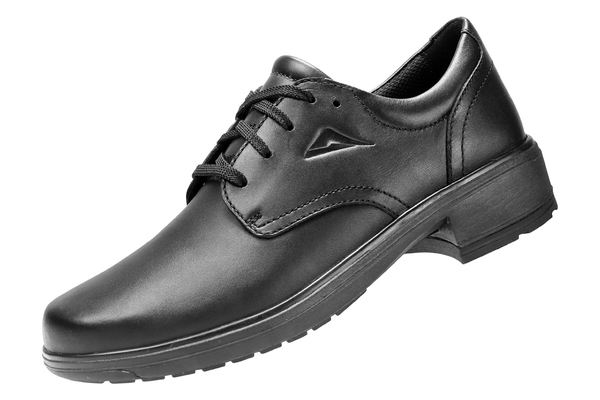 Removable, making the shoe suitable for orthotics. 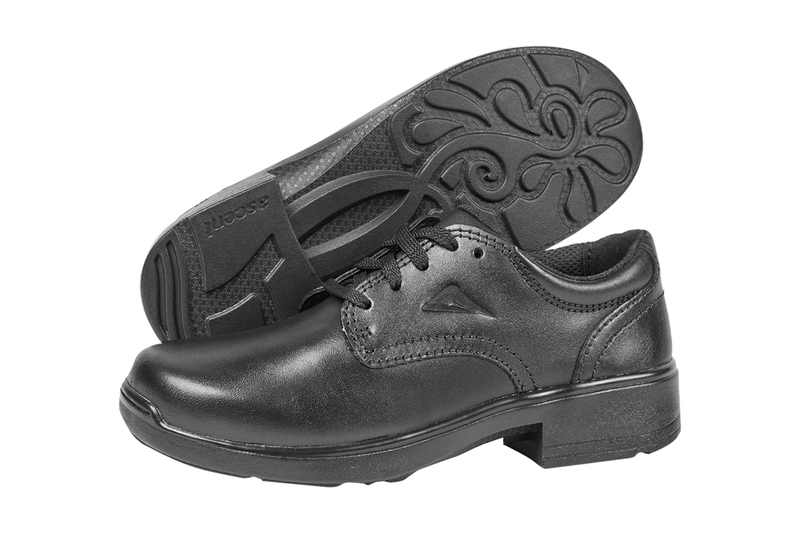 Also promotes airflow under the foot during activity. What is it: EVA foam formed to cup around the heel and under the arch. Holes distributed from the forefoot and around the arch, combined with channels moulded into the bottom of the insole promote airflow. 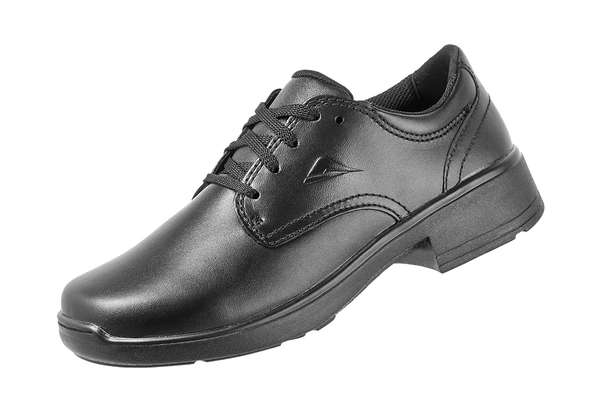 Benefit: Provides and excellent balance of shock absorption (cushioning) and energy return (rebound). These cushioning and rebound properties are longer lasting than other cushioning foams. What is it: Polyurethane sponge. 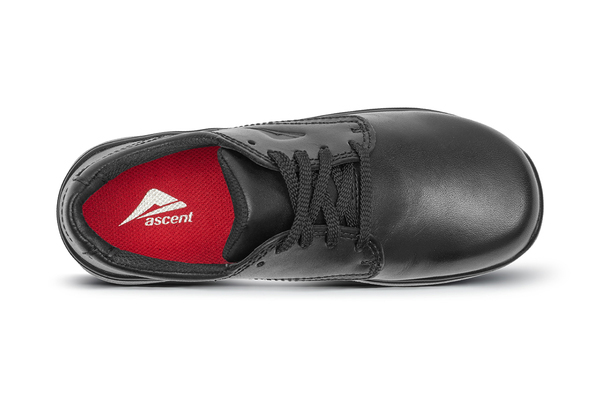 Arch support and pronation control. 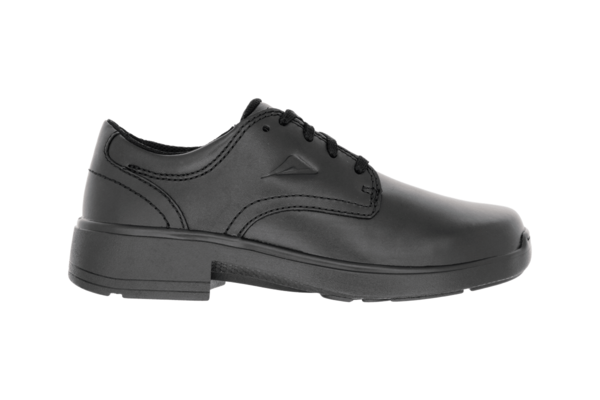 Removable, making the shoe suitable for orthotics. 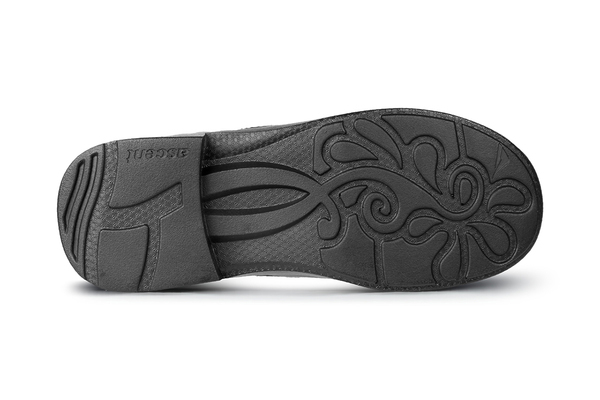 Also promotes airflow under the foot during activity. 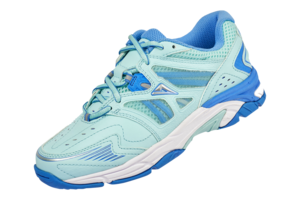 Provides and excellent balance of shock absorption (cushioning) and energy return (rebound). These cushioning and rebound properties are longer lasting than other cushioning foams.